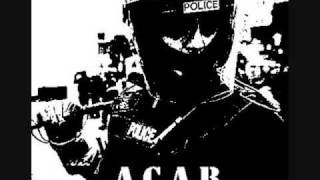 ACAB is a seminal Punk/Oi! 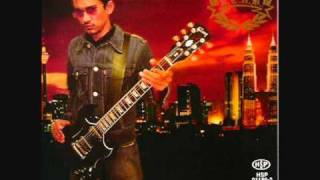 band from Malaysia. 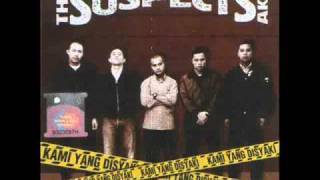 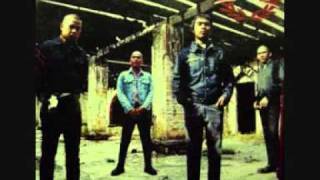 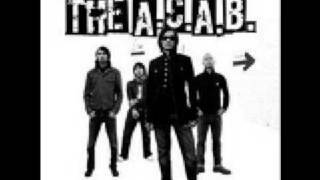 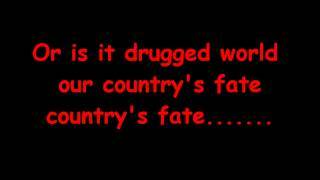 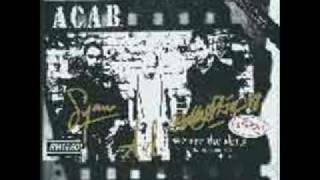 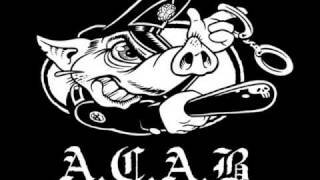 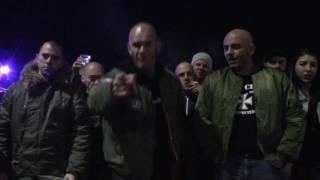 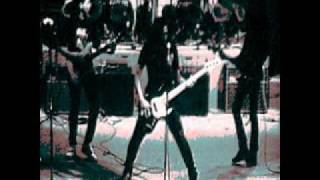 A.C.A.B - Where Have All The Bootboys Gone?